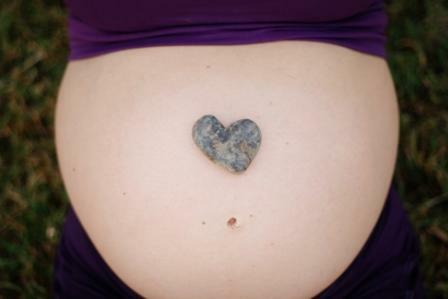 The Mindful Birth Class will begin Nov. 7 and meet for six consecutive Sunday evenings. We’ll meet at an OB office in Greer from 5pm-7pm. I need at least three couples to sign up in order to teach the class. Please let me know as soon as possible if you would like to register so I can order your materials. I think you’ll love this class and learn so much! I know I love teaching it. Email to register j_byers (at) bellsouth (dot) net. Posted in Pregnancy and tagged greenville childbirth class. Bookmark the permalink.